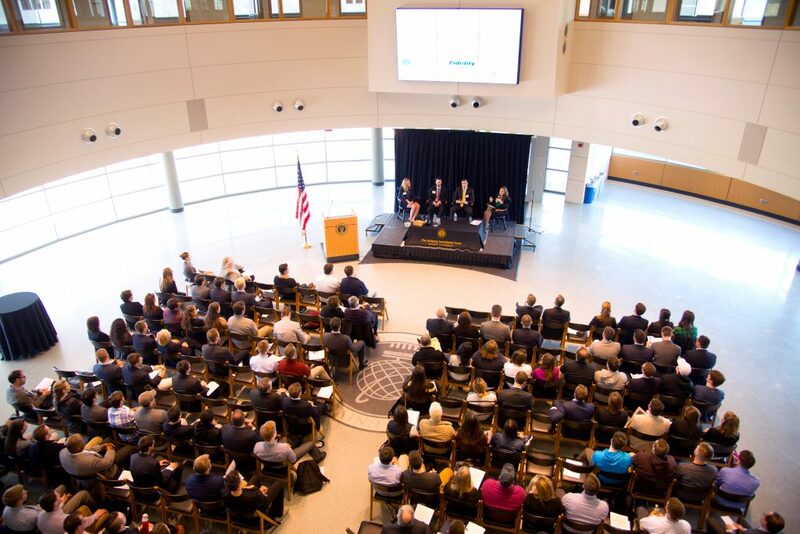 SMITHFIELD, R.I. – Bryant University’s Finance Department of will host the 14th annual Financial Services Forum on Friday, March 22, in The Heidi and Walter Stepan Grand Hall of the George E. Bello Center for Information and Technology. The daylong event showcases an impressive line-up of panel discussions and conversations about trends and best practices in banking, finance, and financial services. Bryant’s Archway Investment Fund provides students with the opportunity to manage an investment portfolio following the principles used by financial professionals around the world. With faculty guidance, students develop the skills and investment protocols to manage a multi-asset program with separate equity and fixed income portfolios. The Fund’s combined value was $1,813,990 as of February 28, 2019. 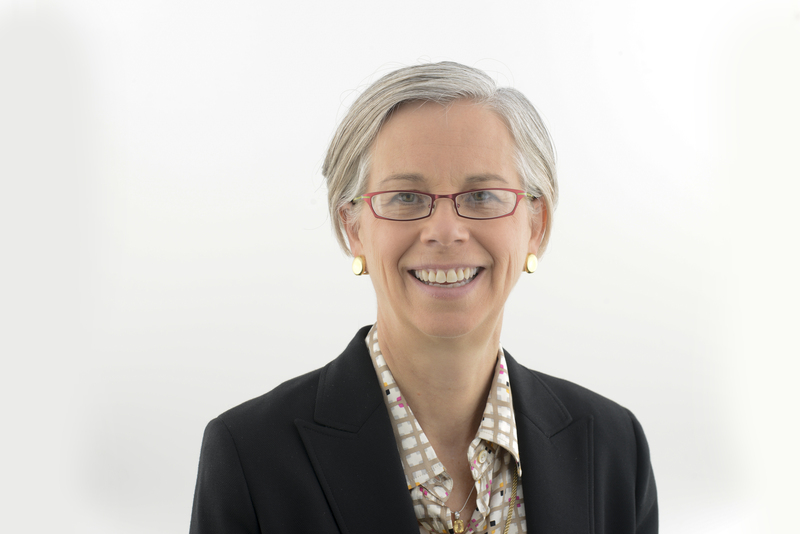 The Financial Services Forum will conclude with a luncheon in the Papitto Dining Room of the Michael E. ’67 and Karen L. Fisher Student Center at 12:30 p.m., where Archway Investment Fund student presentations and a Bryant University update from President Ronald K. Machtley will take place. Bryant University in Smithfield, R.I., is a leading private university offering an innovative and uniquely integrated business and liberal arts education. The University’s 3,700 undergraduate and postgraduate students study in an intensive and immersive learning environment that has been purpose-built for high achievement. Bryant’s groundbreaking academic programs have been nationally recognized by organizations including the Davis Educational Foundation and Hanover Research. Founded in 1863, Bryant is recognized as a leader in international education and regularly receives top rankings from U.S. News and World Report, College Factual/U.S.A. Today, Bloomberg Businessweek, Forbes, and Barron’s.